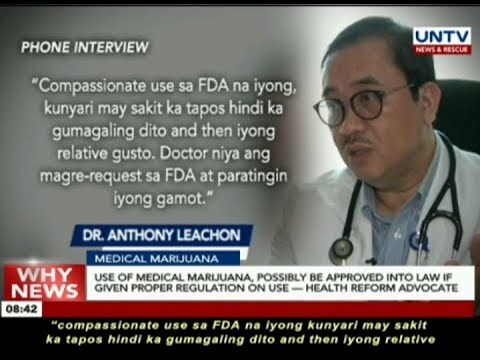 The representative of Kabayan partylist confirms that they support the legalization of medical marijuana. 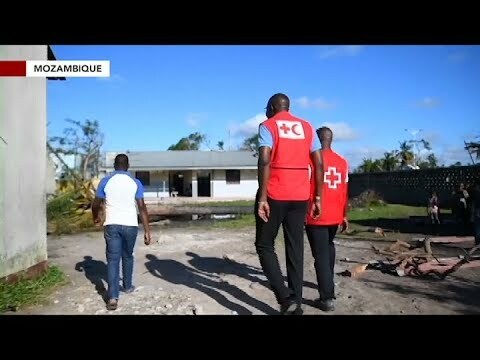 Mozambique faces cholera outbreak after a cyclone wreaks havoc to the Southern African nation. 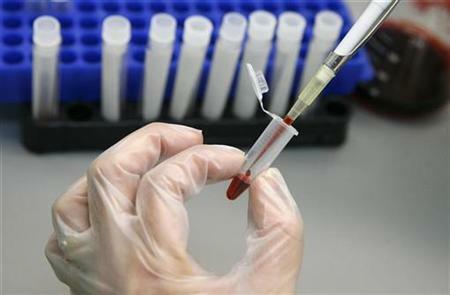 A London HIV patient becomes the second person to be cured from aids. Experts say the case is proof that scientists will one day be able find a cure and end aids. 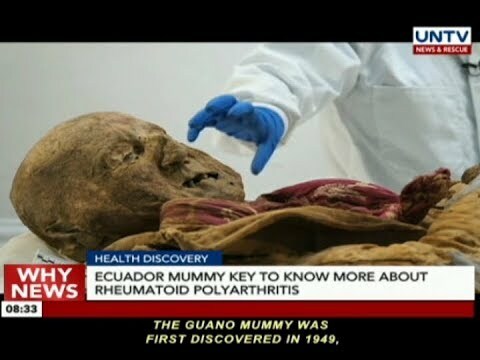 Scientists are studying a mummified body in Ecuador that may be the missing link in understanding the spread of rheumatoid polyarthritis in Europe. More than 400 persons deprived of liberty in San Pablo District jail in Laguna get free services in a medical mission rendered by the UNTV and Members, Church of God International. The number of fireworks-related injuries has doubled in the last four days. 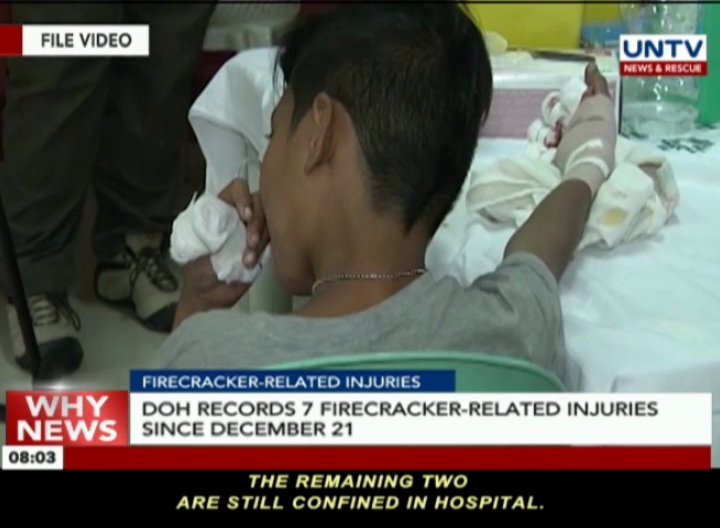 The Department of Health records seven firecracker-related injuries nationwide since it started its monitoring last Friday, December 21. DOH reports that three of the patients sustained blast and burn injuries, one sustained eye injury while another needed an amputation. The remaining two are still confined in hospital. A health reform advocate believes that the use of medical marijuana can be enacted into law if given proper regulation. The Department of Health blames the dengavaxia controversy for the more than 300% increase of measles cases in the country. According to the DOH, this is the result of the public’s lack of trust and confidence on the government’s immunization program due to the dengvaxia controversy. 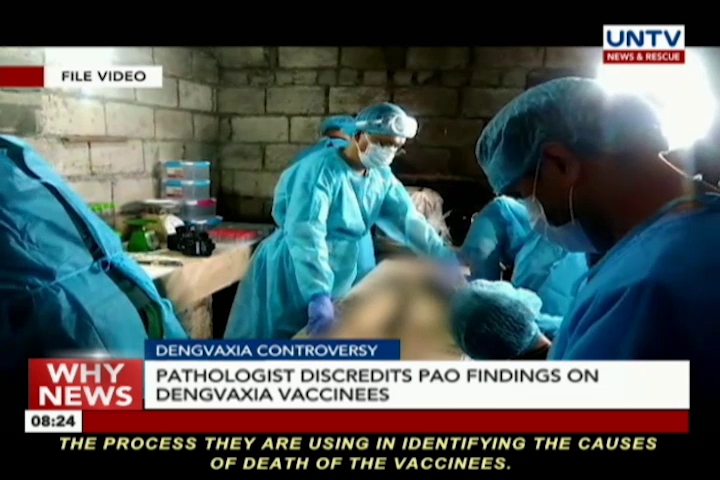 A pathologist discredits the forensic examination done by the Public Attorney’s Office as improper, claiming that the cause of death of some of the inoculated children was found to have no direct link to the controversial anti-dengue vaccine. 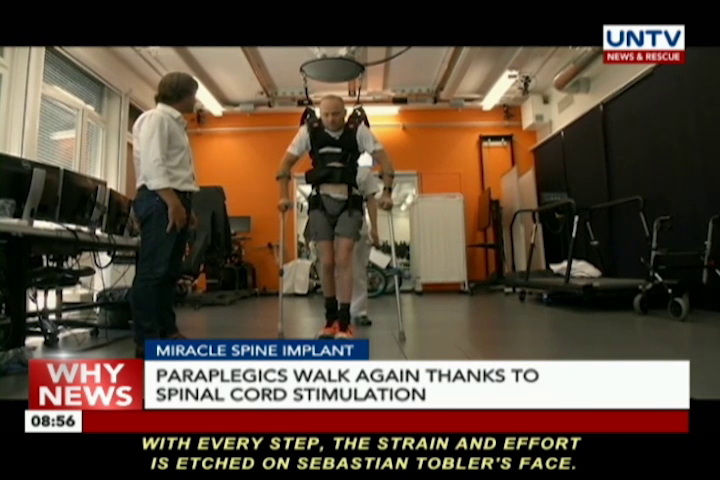 Paraplegics will now have the chance to walk again using a spinal cord stimulation implant developed by Swiss-based scientists.